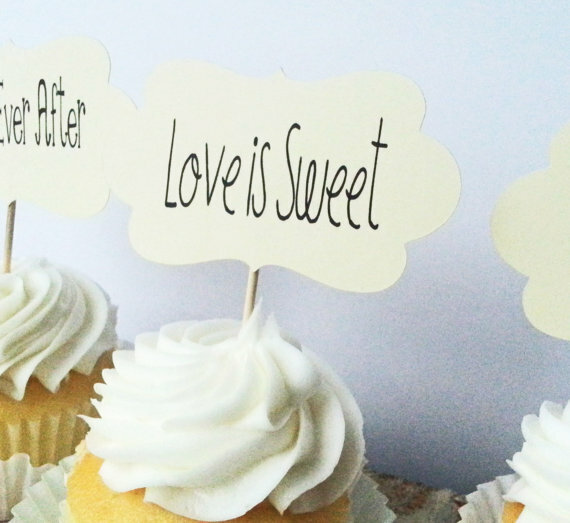 Have you heard the phrase “Love Is Sweet” before? 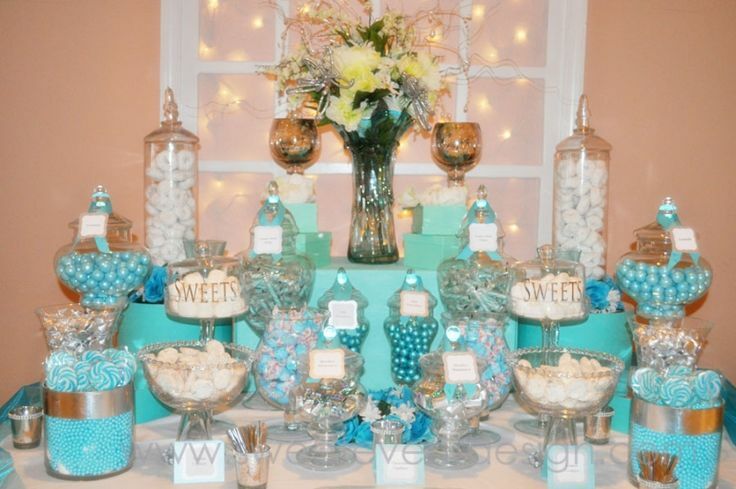 As the rise of themed candy bars grows, so does the popularity of that saying! 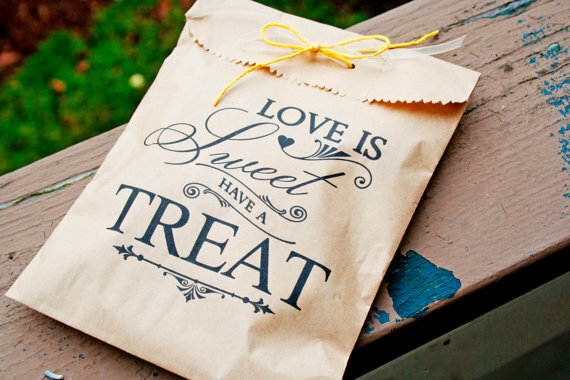 Do a quick search for “Love Is Sweet Take A Treat” and you will get MILLIONS of picture results with every color candy bar imaginable. Crazy isn’t it? I thought: why not take that theme, and go a little bit further? This week’s inspiration board was for a young, recently engaged couple who are fun loving and want to celebrate their engagement with their family and friends. They want a relaxed and fun environment where everyone can mingle and chat. 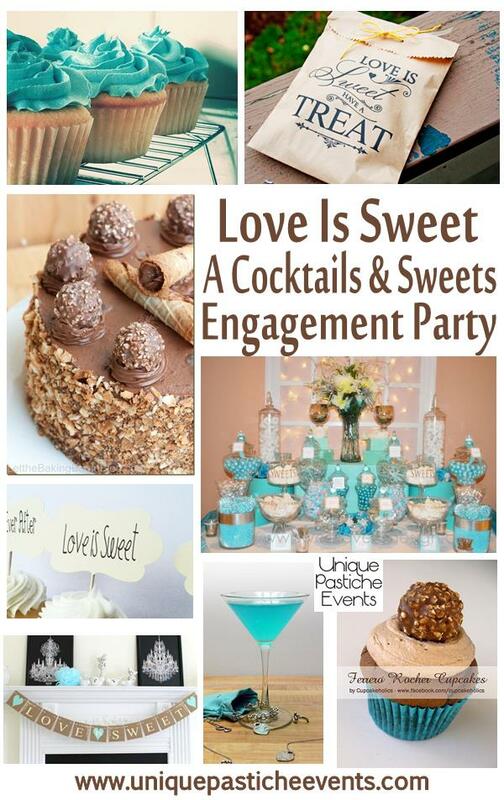 So what better way to do that then to have a cocktails and sweet party? 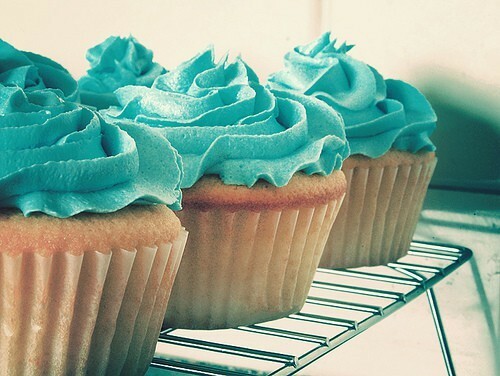 Everyone loves desserts and can’t resist a yummy drink. 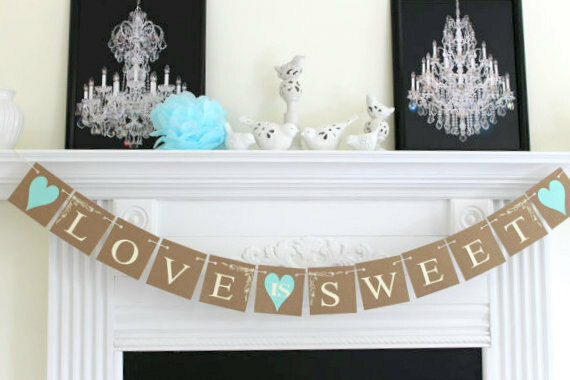 I went with a light blue, almost turquoise color, paired with a bronze for this idea board, but any color combo you choose would do. 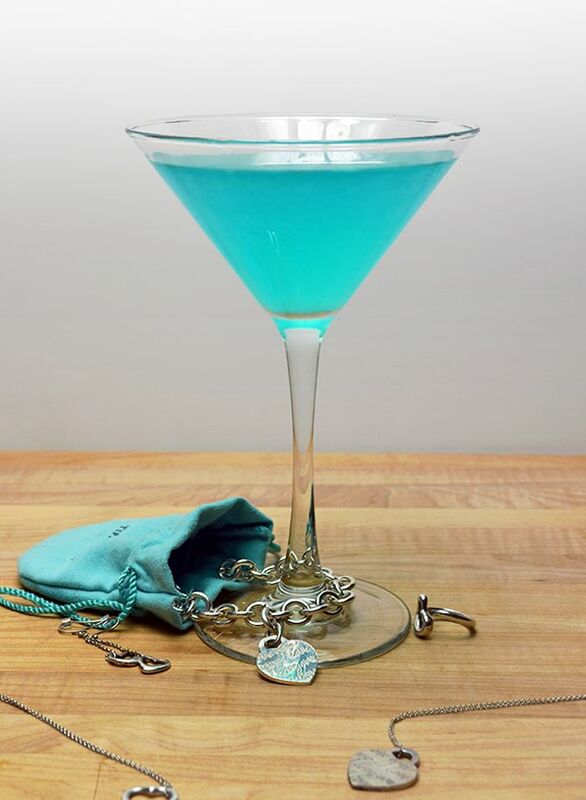 A must have for this type of party is a signature drink, extra points if you can make it match one of your theme colors. 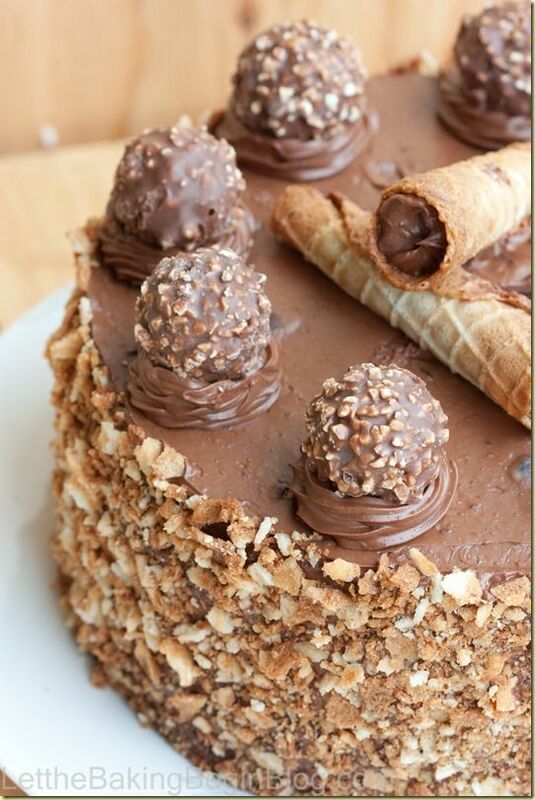 Another must is lots and LOTS of desserts. I tried to get a little of everything in, but the highlight of the evening will undoubtedly be the Ferrero Rocher inspired desserts. If you REALLY wanted to run with this color scheme, you may want to take a trip to the thrift store. They often have odd mix and match glasses, and I bet you could probably pick up a few blue glasses for your guests to use. Don’t worry, they don’t all have to match, in fact, it’s almost better that way. Everyone will have their own unique glass, and they will help enhance the party’s décor! Win win! 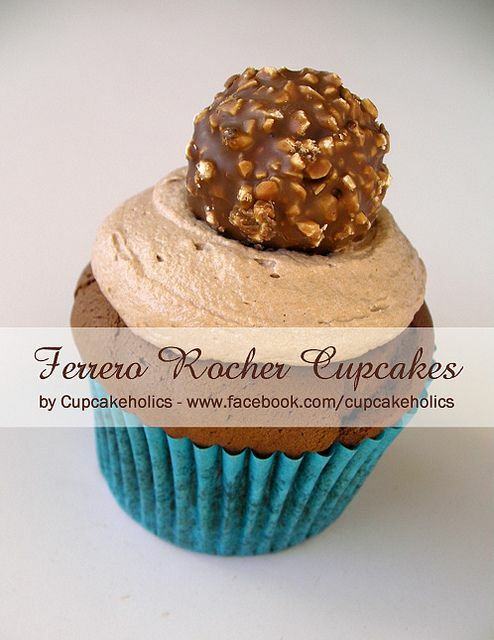 Ferrero Rocher Cake – shared on Let the Baking Begin! What is your go to celebratory cocktail?